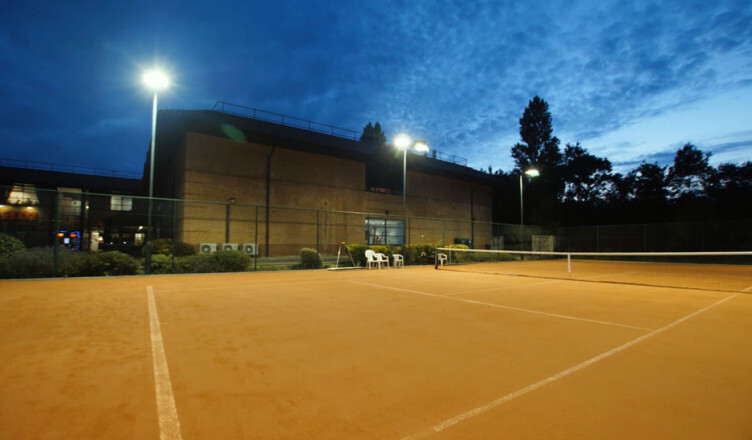 We have bespoke tennis floodlights on all 5 of our courts, allowing play until 10pm. Floodlight tokens can be purchased from the Cheam Sports Club bar staff. Each token lasts 45 mins. You don’t need to join with a friend, as you will soon make friends by coming along to social and club times. 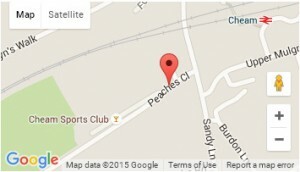 The annual Club Championships will begin the week commencing 13th May, with the first proper round starting 1st June. Entry sheets are up in the hut with the deadline for paying and signing up being Sunday 6th May. Finals Day is on Saturday 20th July. Cheam LTC is feeling excited. We are now accepting entries for the annual Club Championships at Cheam LTC, with the deadline being the 6th May. 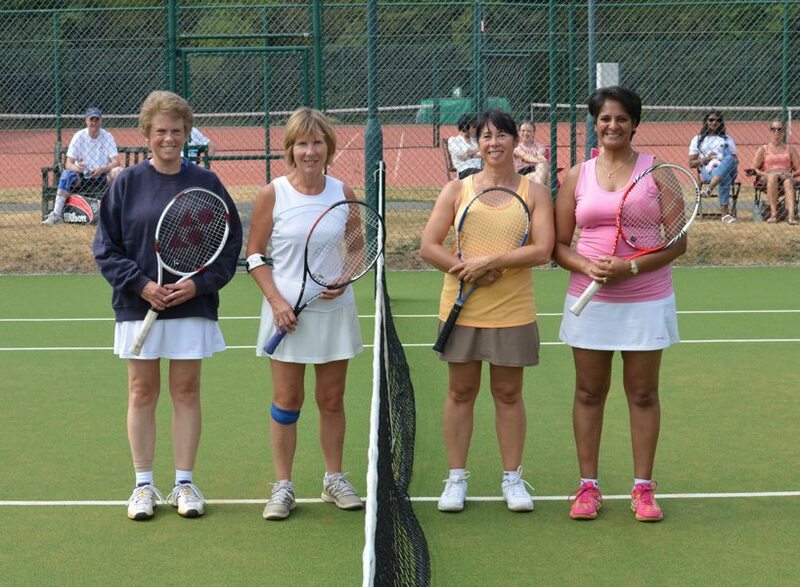 Finals Day is on Saturday 20th July which is a fantastic day to socialise with members and watch some great tennis. We hope to see as many of you playing or supporting on the day as possible! Cheam LTC is feeling proud. Congratulations to Samuel, one of our junior members, who won a U12 LTA Grade 3 event at Westside. Cheam LTC is celebrating success. A fantastic Winter season for the Cheam LTC Men's teams, ended in superb style as the 2nd team secured a double promotion after grinding out a 3-1 away victory against Riddlesdown 1's.